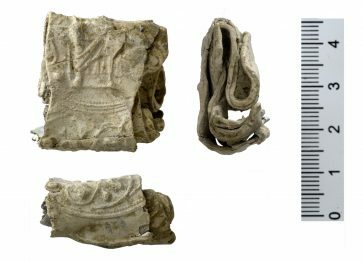 The villa has been uncovered by the University’s Cambridge Archaeological Unit in a field next to the Madingley Road Park & Ride and will be open to the public at Open Eddington on September 15. 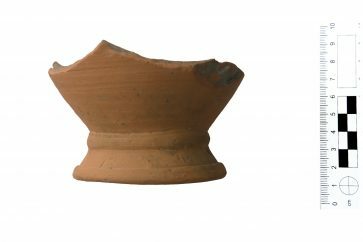 The team already suspected the existence of a Roman building when they found Roman building materials, including roof tiles, bricks and window glass, in the area during a previous dig. 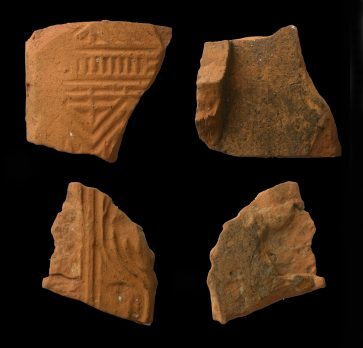 Having previously uncovered two prehistoric funerary monuments, Roman settlements, cemeteries, and roads, experts were not expecting to unearth further discoveries. Marcus Brittain, the site’s director, explained: “We found all of these building materials during our trench work back in 2009, but we thought the villa must have been covered up by the Park & Ride. 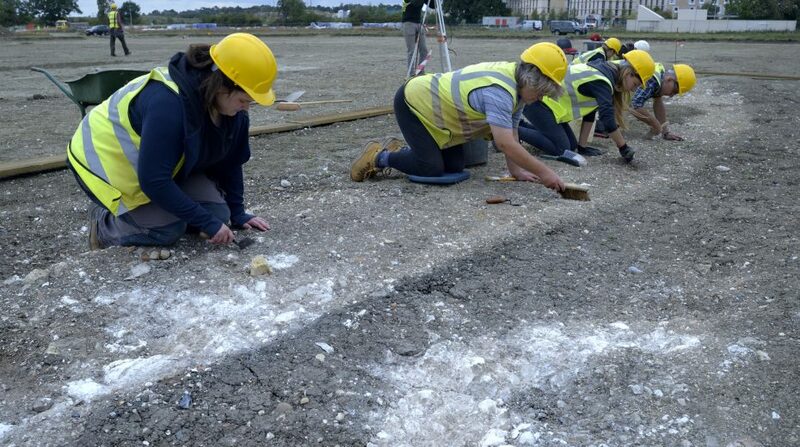 The excavation – in an area the size of four football pitches – has revealed a rectangular Roman enclosure containing the outline of a ‘winged-type’ villa, along with a large aisled hall and other buildings. 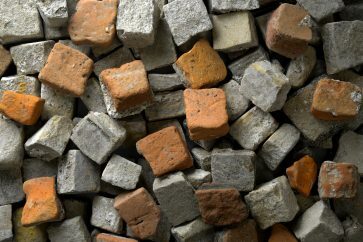 One of the most exciting details uncovered so far is the existence of hundreds of red, yellow and white tesserae – tiles which would have formed part of a mosaic floor. 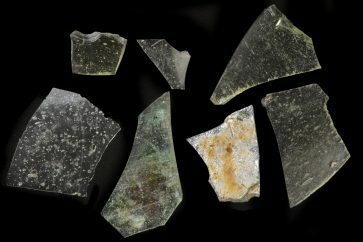 Though still early in its excavation, the team has found shards of decorative glass jars imported from elsewhere across the Roman Empire, tiles from elaborate under-floor heating systems, along with discarded oyster shells from the family’s meals thousands of years ago. Christopher Evans, the unit’s Executive Director, said: “The site is a tremendous find. It represents the last piece in the puzzle of West and North West Cambridge’s Roman landscape. Over the past 20 years we’ve been able to excavate a number of small Roman farmsteads but, finally, getting the villa allows us to see how all these parts interacted. “The chance to conduct intense environmental sampling and apply other scientific techniques on the site will allow us to greatly detail the area’s Roman farming production and how, from this hinterland basis, Roman Cambridge was fed. Eddington, located between Madingley Road, Huntingdon Road and the M11, is Cambridge’s newest district. There is currently a population of approximately 700 people and when the development is complete it will be home to a community of 8,500 people. The excavations are set to continue for a further two months and, as part of the University’s Open Eddington events, can be visited by the public on Saturday, September 15th. As well as the archaeological dig, Open Eddington includes over 25 different events led by the renowned architects, professionals, and development partners who have all contributed to creating Eddington.